Our product range includes a wide range of steel roof trusses, base plates, c and z purlin, metal frame fabrication, metal brackets and metal fixtures. 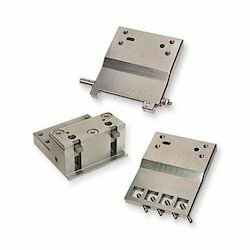 Easy to install and maintain, the offered Base Plates is highly user friendly in nature. 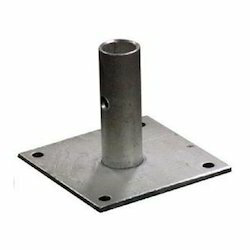 Owing to the high grade raw materials that are used in its manufacture, the offered plate has a longer life, commendable resistance to corrosion and superior dimensional accuracy. 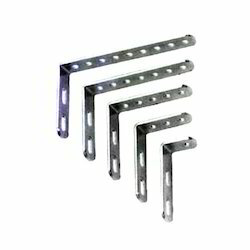 We are an eminent name in the industry actively engaged in manufacturing of wide array of C and Z Purlin. 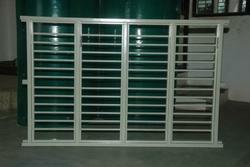 These are manufactured from the supreme quality material as per the specified standards and norms. 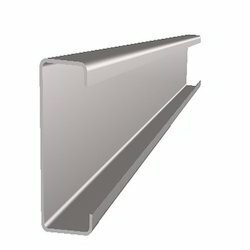 Our offered purlins are manufactured with the use of premium class raw material and modern technology under the stern vigilance of adroit technocrats at our production unit as per the set industry standards. 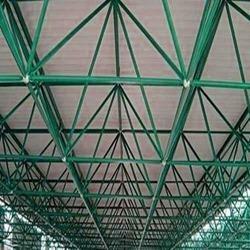 In our extensive range of services, we are engaged in offering superior quality Metal Frame Fabrication . Our team of adroit professionals has in-depth knowledge in this domain, who work round the clock and render these services with perfection within the stipulated time frame. Our professionals execute all the stages related to these services in an effective manner. In addition to this, these services are offered at par with clients’ demands within their budgetary constraints. 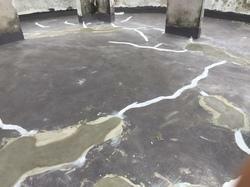 For the Water Proofing Works requirements for walls and roof please contact us. 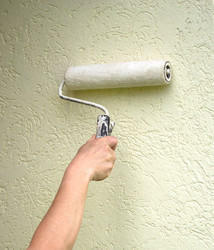 Please contact us for your painting needs on civil structures such as wall and ceiling. We will offer you a competitive rate for the best quality. 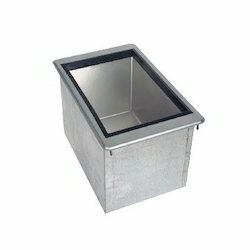 We are the Leading Manufacture, Supplier and Importer, Retailer of Metal Bins in Chennai, Tamilnadu, India. These are available in different range & specifications which can be custom-made to meet our client expectations. These metal bins have robust strength, sharp finishing, smooth edges & high load capacity. Looking for Building and Construction Materials ?